Don’t miss the brand-new episode of Apologia Radio in which we play throught some of the craziest statements in support of the Pro-choice position ever uttered. 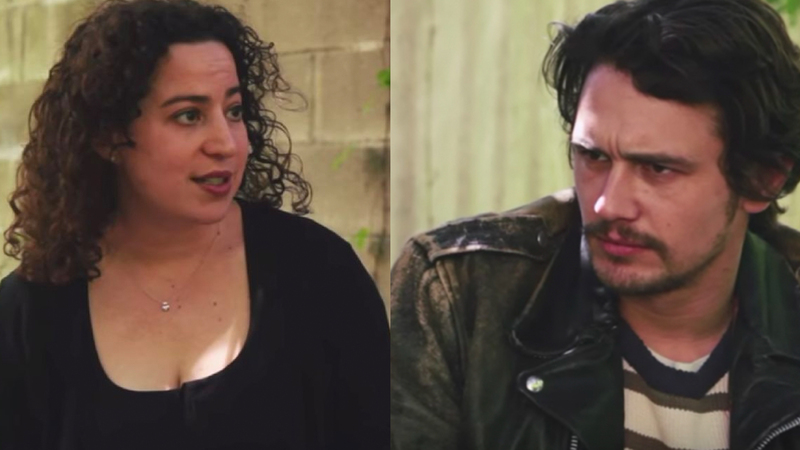 Actor, James Franco, spoke with a professor of philosophy from Princeton. You have to hear what she said in an effort to justify the murder of the pre-born. We also tackle a popular clip running around the internet from a Roman Catholic who attempts to refute the biblical doctrine of Sola Fide (justification through faith alone). We hope that it blesses you and gets you on your feet to reach Roman Catholics. Partner with us and become All Access. When you do, you help Apologia Church produce all of our Gospel-centered content. You also get all of our TV shows, After Shows, and Apologia Academy!